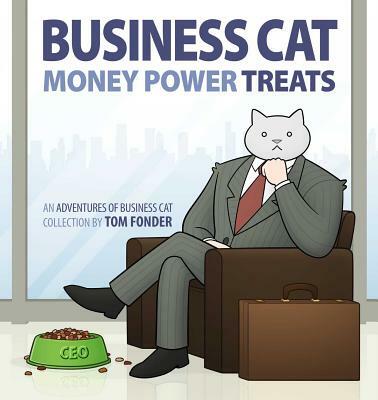 If you love cats and humor, you should read about Business Cat. Boss. Billionaire. Business maverick. Cat. Follow his adventure of being a CEO while also being a cat. Recommended by Catsby (and Zoe). Tom Fonder is an artist based in London, England, and the co-founder and creator of the website HappyJar.com.